Aopen Aeolus MX4000-DV128 250? 166? Aopen Aeolus MX4000-V128 250? 166? Aopen Aeolus MX4000-V64 250? 166? Aopen GeForce MX4000-V64 250? 166? Aopen Aeolus MX4000-V64 PCI 250? 166? Jaton 3DForce MX4000 250? 166? Jaton 3DForce MX4000-64Twin... 250? 166? 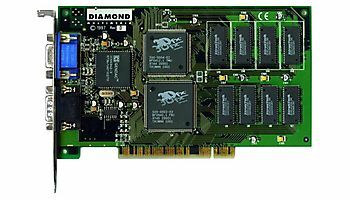 Jaton 3DForce MX4000-64 64MB 250? 166? Jaton 3DForce MX4000 Twin 250? 166? Jaton 3DForce MX4000 Twin 8... 250? 166? Sparkle GeForce MX4000 64MB... 250 166? Sparkle GeForce MX4000 250 166? Sparkle GeForce MX4000 128MB 250 166? XFX GeForce MX4000 64MB DDR 250? 166? XFX GeForce MX4000 64MB PCI 250? 166? XFX GeForce MX4000 64MB 250? 166? XFX GeForce MX4000 250? 166? 3D Fuzion GeForce MX4000 PCI 250? 166? 3D Fuzion GeForce MX4000 250? 166? BFG GeForce MX4000 64MB 275 166? BFG GeForce MX4000 275 166? Albatron MX4000EL 64MB 275 166? LeadTek WinFast A180 B T 275 166? Jaton 3DForce MX4000Twin-LP 250? 166? Galaxy GeForce MX 4000 250? 166? Jetway GeForce MX4000 250 166? TwinTech GeForce MX4000 250? 166? 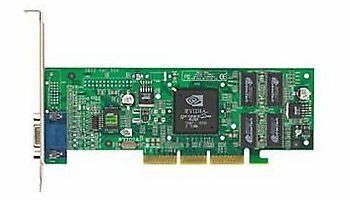 TwinTech GeForce MX4000 64MB 250? 166? Apollo GeForce MX4000 250? 166? Apollo GeForce MX4000 64MB 250? 166?